. Published on March 25, 2019. 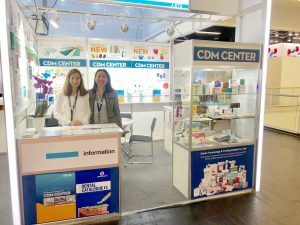 IDS the leading global trade fair underlined its outstanding position also at the 2019 event. 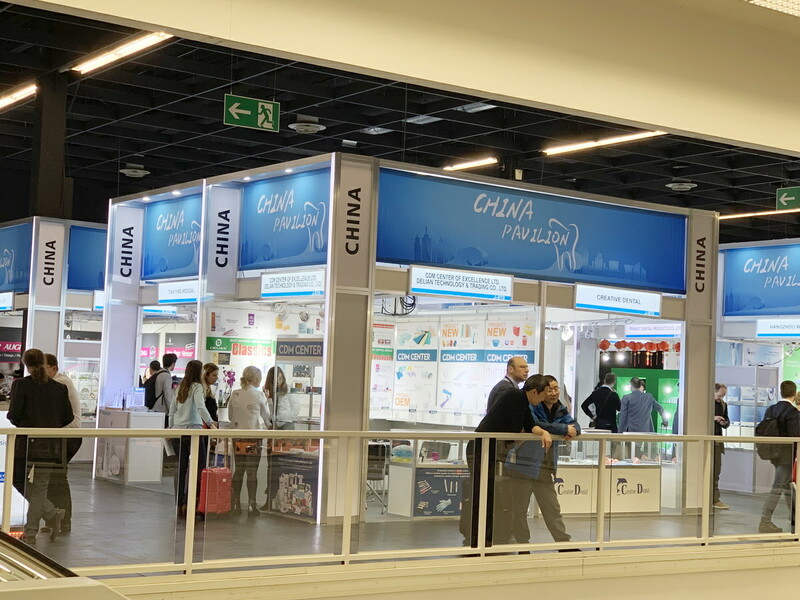 With 2,327 companies from 64 countries,- and with more than 160,000 visitors from 166 countries – IDS is a trade event with the highest level of internationality and best presentation of the innovative strength of the Dental industry. On the IDS 2019 Delian Technology & Trading Ltd. and CDM Center of Excellence Ltd.presented its new products and new catalogues showing our high quality product assortment to key dental business decision makers. 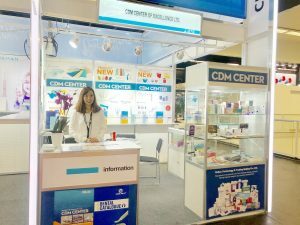 Both companies have expanded their product program over the last years to an extensive assortment of consumables, disposables, endodontics, diversified materials and instruments. 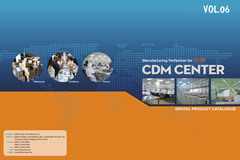 CDM Center of Excellence has developed to one of the most reliable design , manufacturing and supply sources for international OEM customers. Delian brand product program is one of the most awarded brands in China and abroad. Both companies presented a broad overview of our new technological innovations, materials and applications. 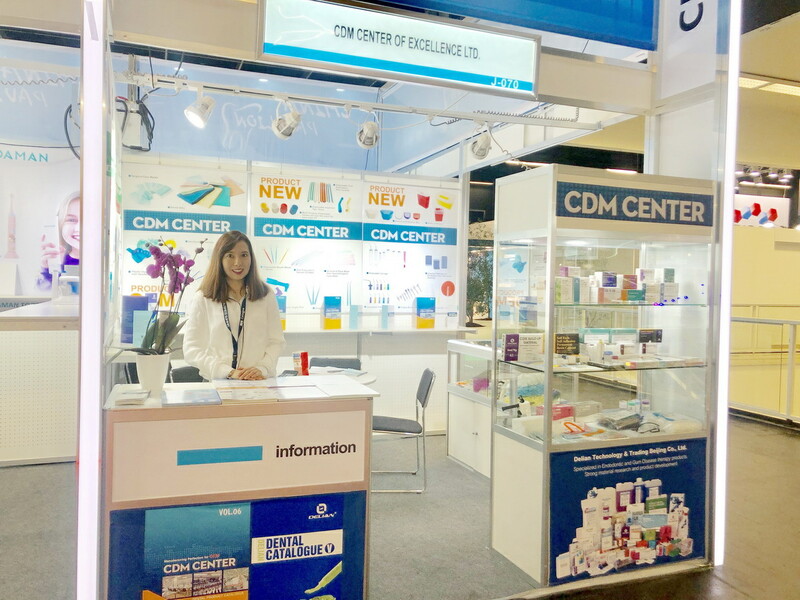 We thank all participants for a successful show and welcome all visitors and customers to stay in continuous contacts with us via our main office in Beijing, our sales rep office in USA, our national and international sales representatives and on our several internet based sales platforms.